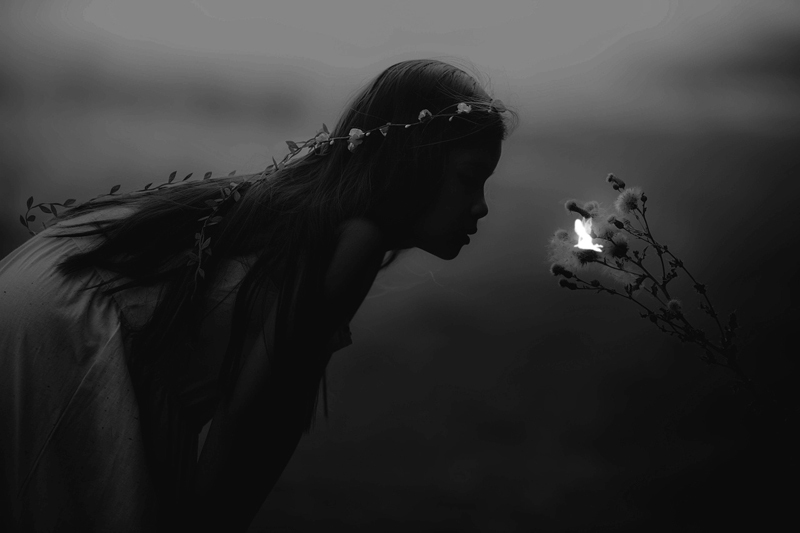 Is your child having a birthday? Then a big happy birthday from us! 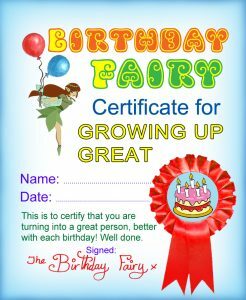 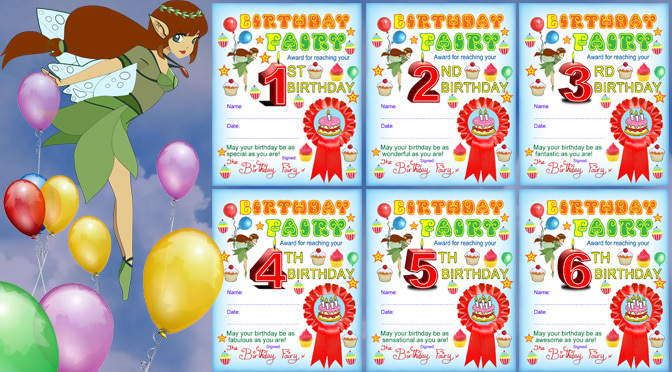 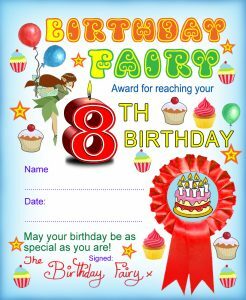 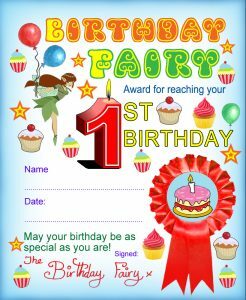 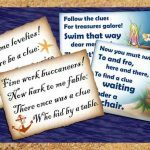 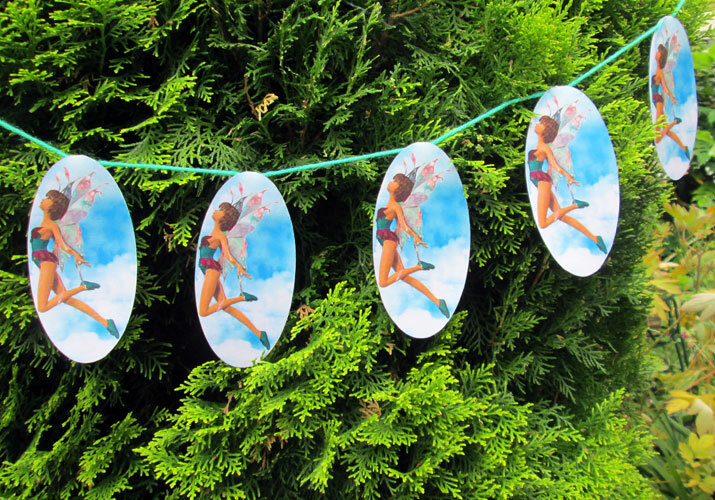 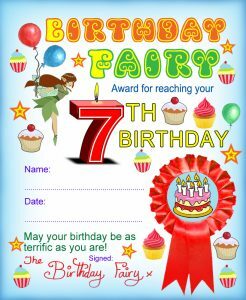 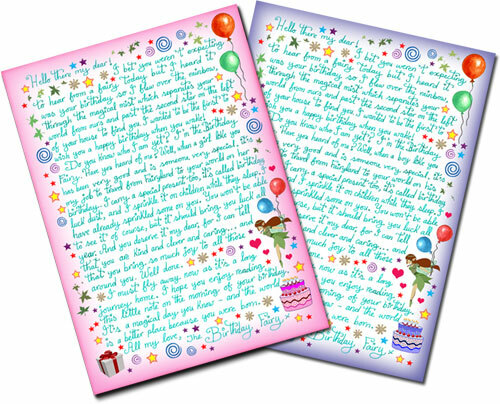 Below you’ll find our collection of certificates from the Birthday Fairy, which we hope will add some magic to your little one’s day.